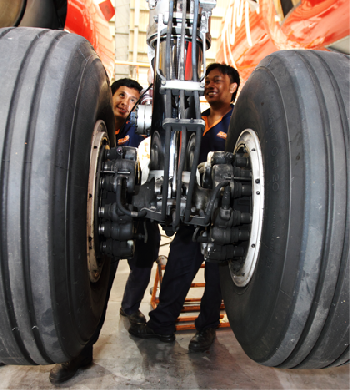 We understand the importance of minimal disruptions to customers flying schedules. 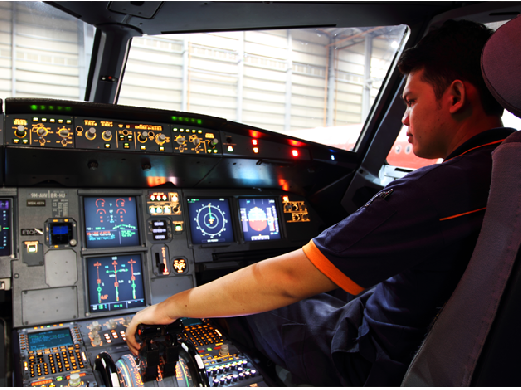 Hence, we emphasise quick response time and high dispatch reliability. 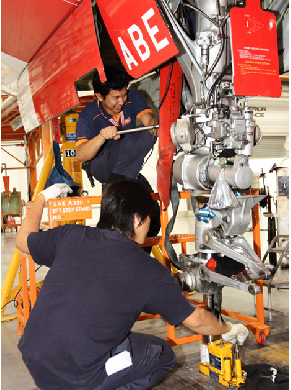 Our aircraft technicians and engineers have been properly trained to handle such situations. 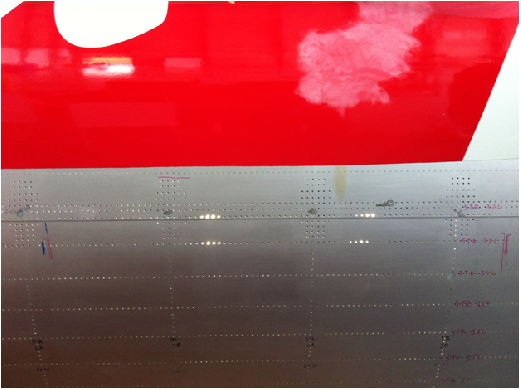 We are able to carry out complex and major repairs. 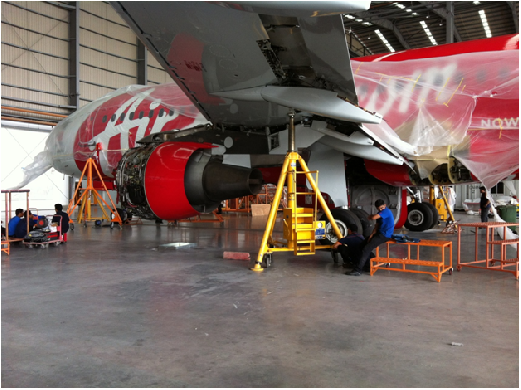 The in-house hangar repair shops are equipped with the latest repair tools and with trained and experienced technicians and engineers able to reduce major repair cost and ensuring minimal aircraft down time to our customers. 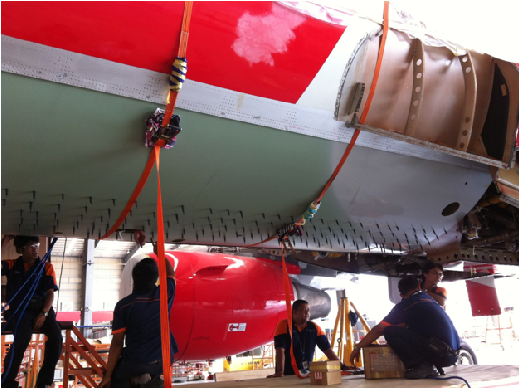 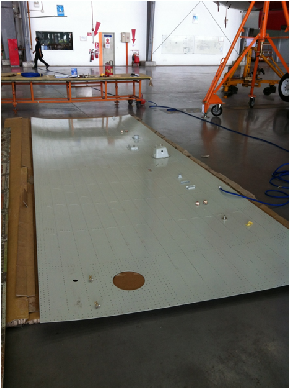 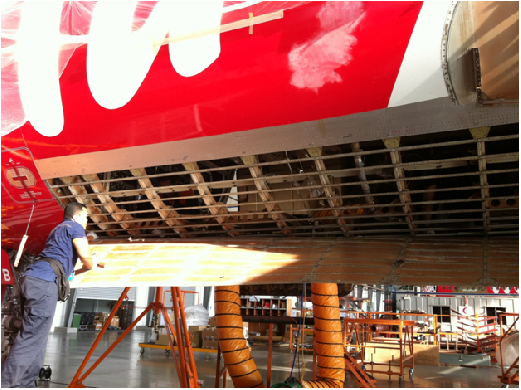 We are certified by Sogerma to carry out maintenance, overhaul & repair of the A320, A330 series cockpit seat. 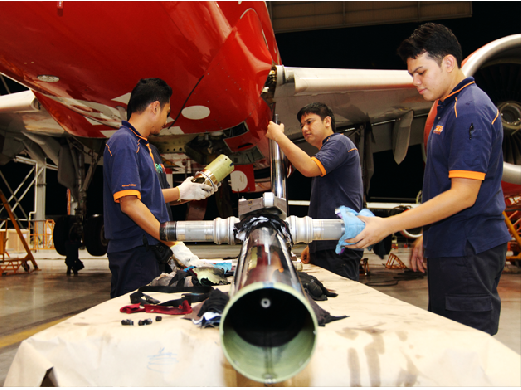 Our turn around time for servicing is 2 days for the cockpit seat at our workshop and we also cater for on site support upon request.